You have several methods to try to resolve the problem. The Mac App Store sometimes throws out odd errors when you try to download and install software, errors that lack information on Apple’s support pages. These seem to come up most often with Apple’s own software, especially the five free apps (GarageBand, iMovie, Keynote, Numbers, and Pages) that require an Apple ID, but no prior purchase. Just a few weeks ago, I explained how to solve “Update Unavailable with This Apple ID,” but that’s not the only one. Another one that comes up with little help is, “Could not assign applications to your account.” Here are four ways that may resolve the problem and let you download the apps you’re attempting to. Sign out of your iTunes account (Account > Sign Out) and then sign back in. 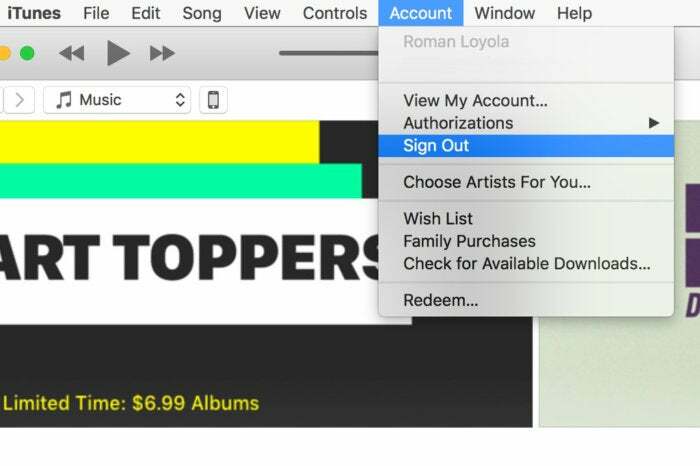 Sign out, quit or restart your Mac, then sign back in. Update your iTunes payment method in Account > View My Account. Contact Apple directly, and a support person may provide you with a download code to redeem, according to some forum posters. A number of people report that despite having no payment errors they were able to clear the error by confirming their payment method (usually by re-entering information), updating it, or changing it. Others discovered that Apple had been unable to charge their listed payment method, but they hadn’t received a notification about it. Clearing up that charge solved the download issues as well. This Mac 911 article is in response to a question submitted by Macworld reader Matthew.